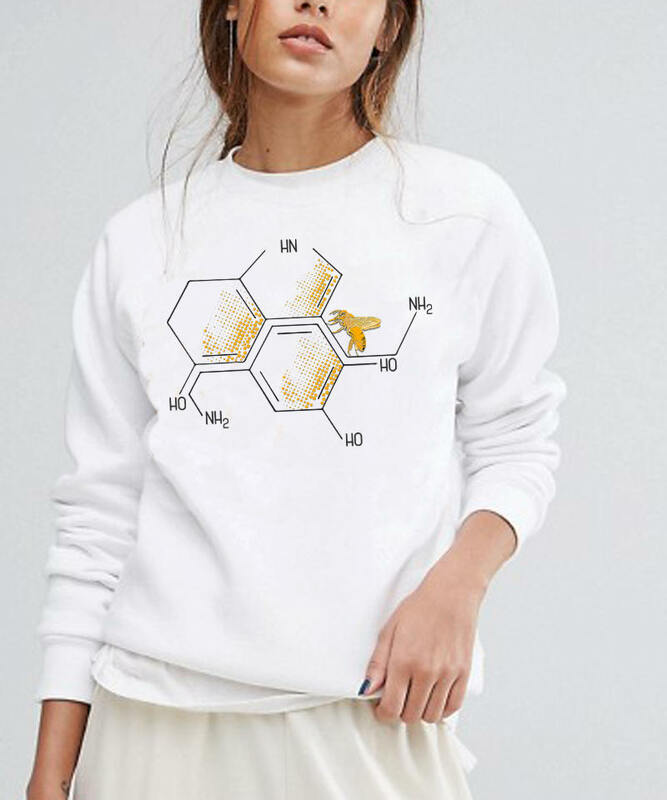 Serotonin and Dopamine chemical formulas | Chemistry Geek Tee. 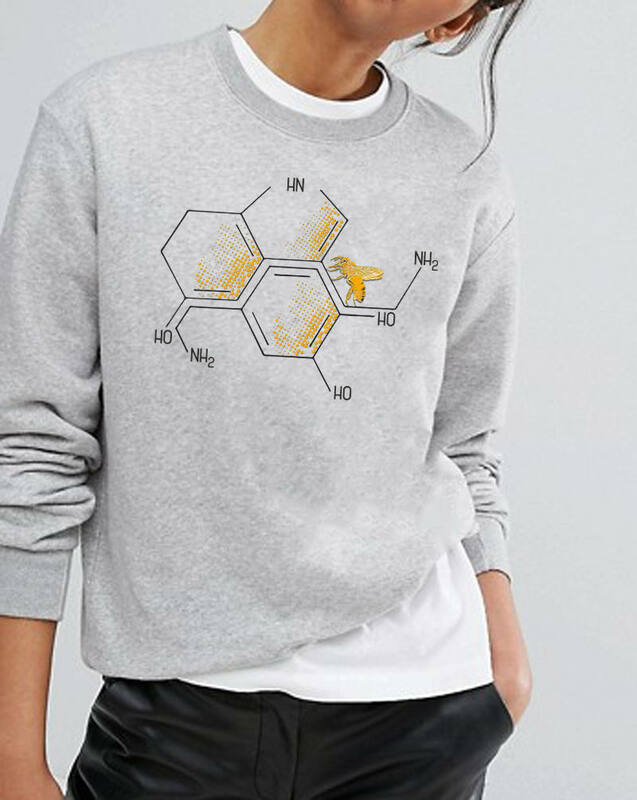 Happiness molecules / Feelgood hormones in a honeycomb setup with bee. 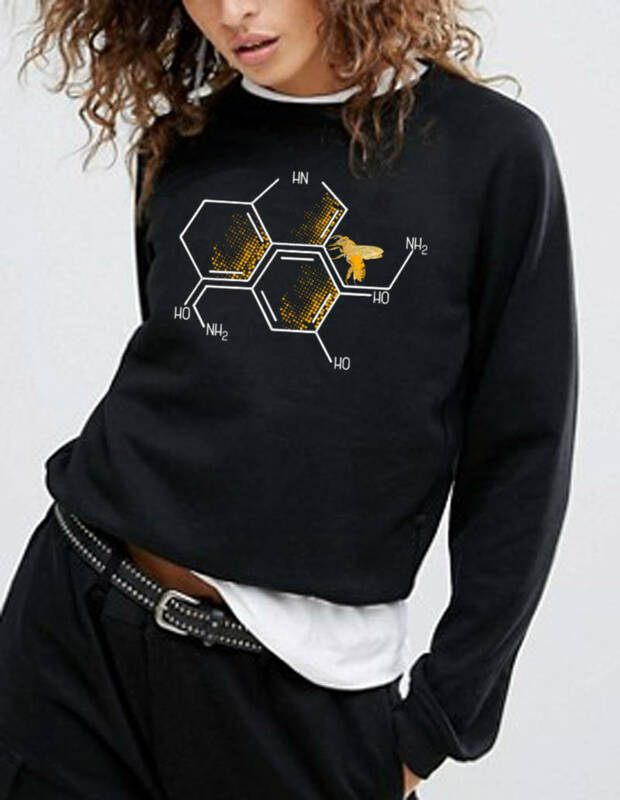 Great gift for science lover and nerds, biochemistry or neurochemistry teachers, professors or college / university students. 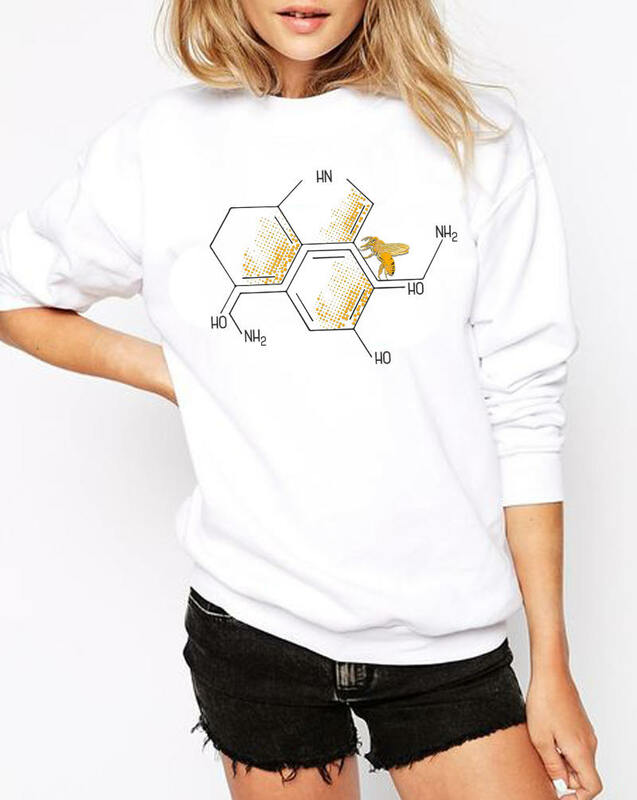 Cute and funny shirt, perfect for a scientist, psychologist, psychiatrist or for mental health day. Nerdy graphic premium shirt. 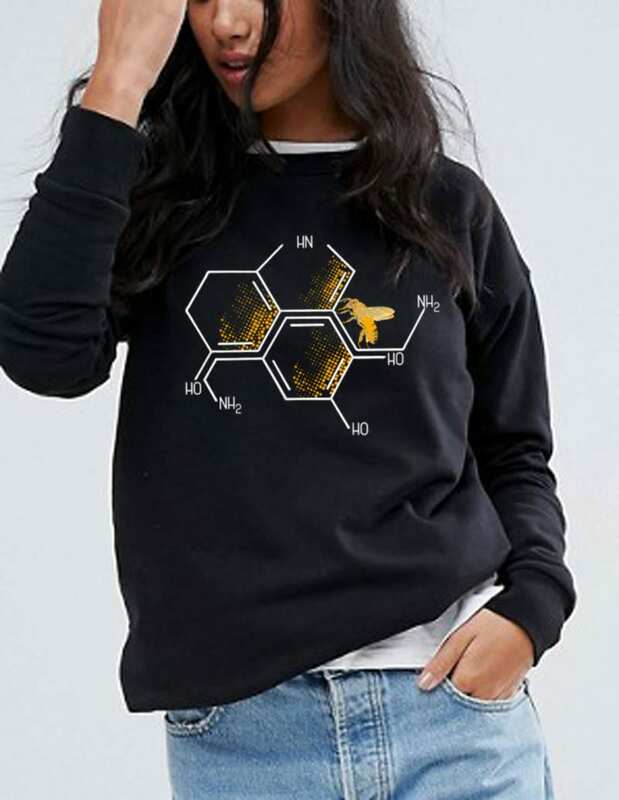 Nectar of Life :Serotonin and Dopamine chemical formulas in a honeycomb setup. 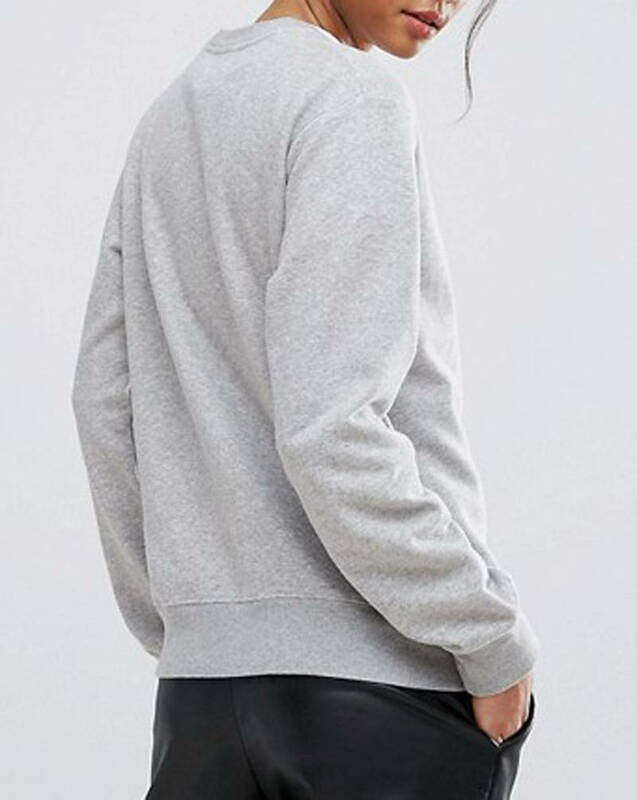 The print on this sweatshirt is digitized to be printed direct-to-garment (DTG method). This sweatshirt will last for years. 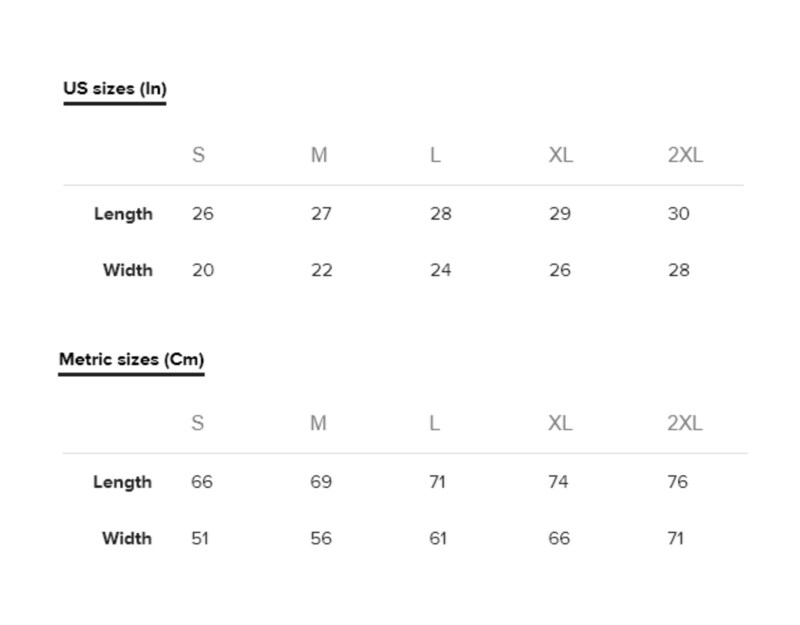 It is very comfortable and great for the holidays. Good quality material that needs no ironing.